LOS ANGELES -- Health officials are investigating a salmonella outbreak likely linked to raw tuna that has sickened 53 people in nine states. The California Department of Public Health said Thursday that 31 of the cases are there. Other affected states include Arizona, Illinois, Mississippi, New Mexico, South Dakota, Virginia, Washington and Wisconsin. "As the investigation continues, this is a good reminder to Californians that there are sometimes risks when eating raw or undercooked meats, fish or poultry," Karen Smith, the director of the CDPH, said in a statement, CBS Los Angeles reported. 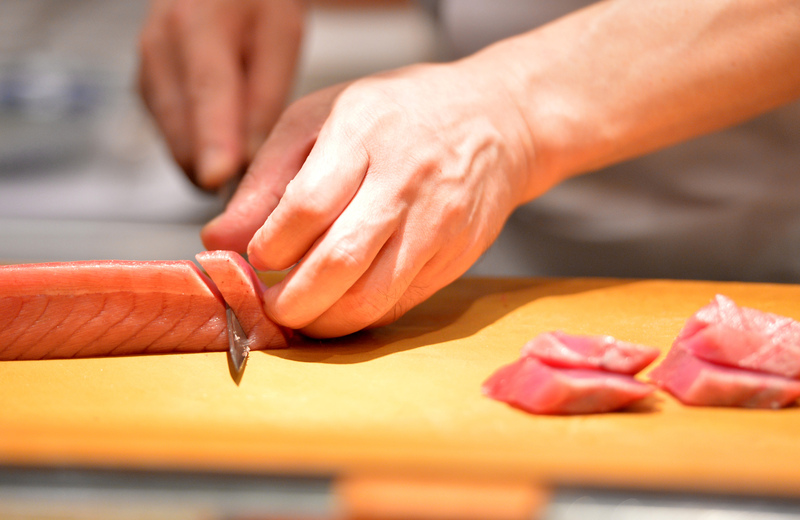 The source of the outbreak is unknown, but most who fell ill reported eating sushi containing raw tuna. Salmonella is a bacteria and the most common source of food poisoning in the U.S. It causes diarrhea, cramping and fever. Health officials say the elderly, young children, pregnant women and people with weak immune systems should not eat raw fish or raw shellfish.